We do not use artificial fertilisers or pesticides on the land or crops and follow strict organic standards which ensure high levels of animal welfare. We use red and white clover and natural animal manures to return goodness and fertility to the soil. A healthy soil grows healthy plants. These are the plants which feed our cows and sheep – we’re sure you will taste the difference in our organic beef and lamb! Our high quality organic beef and lamb from Treberfedd Farm is seasonally available. The meat is much sought after so please make your order in advance. Visit our online organic shop to see what’s available and order online. 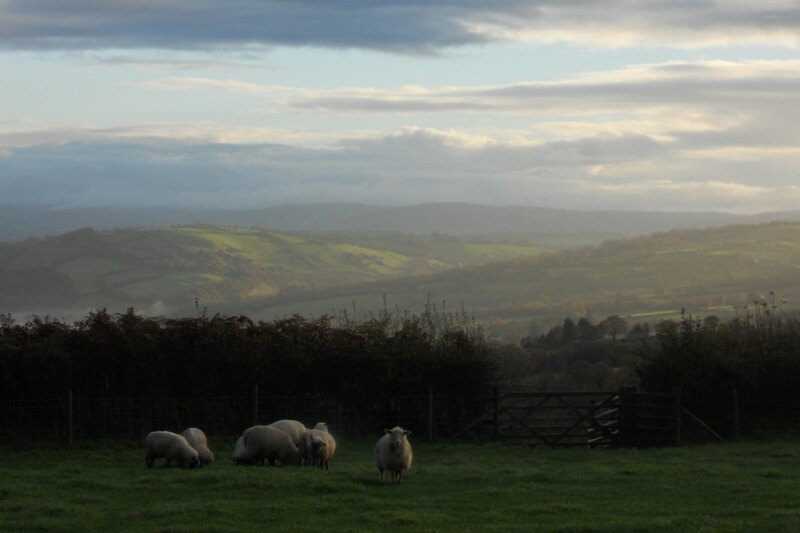 Our Llanwenog lamb and organic beef is organically reared to Soil Association standards. The meat is hung and matured to give it flavour and tenderness and then cut and packed by a local butcher. 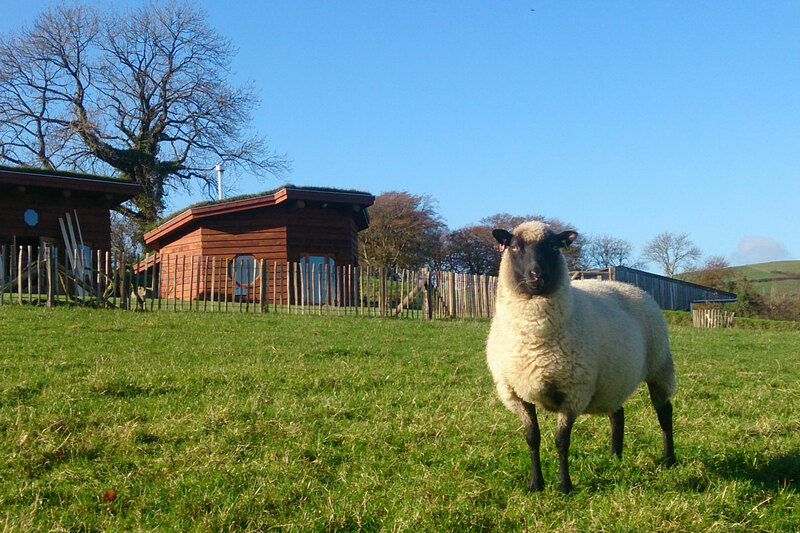 We can send boxes of lamb to you by courier or you can order by phone and collect when you visit the farm. At certain times of the year we also have mutton available to, please contact us if you are interested in ordering organic mutton. 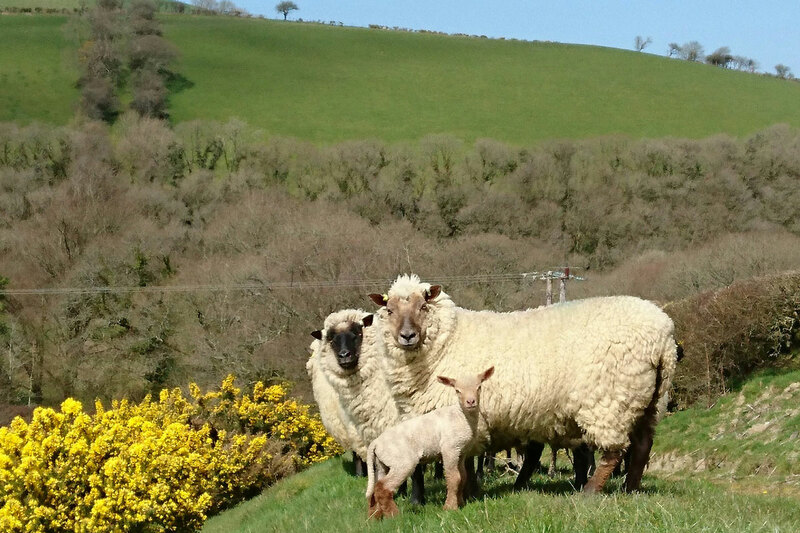 Treberfedd organic knitting wool is produced from our own flock of Welsh Llanwenog sheep, a breed known for producing high quality wool. This beautiful natural product is produced to Soil Association organic standards. Organic wool details: Natural cream undyed colour, double knitting. Knits up like Aran wool. Visit our online shop for info and prices. If there’s anything you’d like to purchase in advance of your stay on Treberfedd Farm, please just contact us and we’ll be more than happy to help.